Frecciarossa train network by Trenitalia is growing in the South. From 11th June to 16th September Milan and Sapri will be connected with a pair of Frecciarossa on Saturdays and on Sundays. 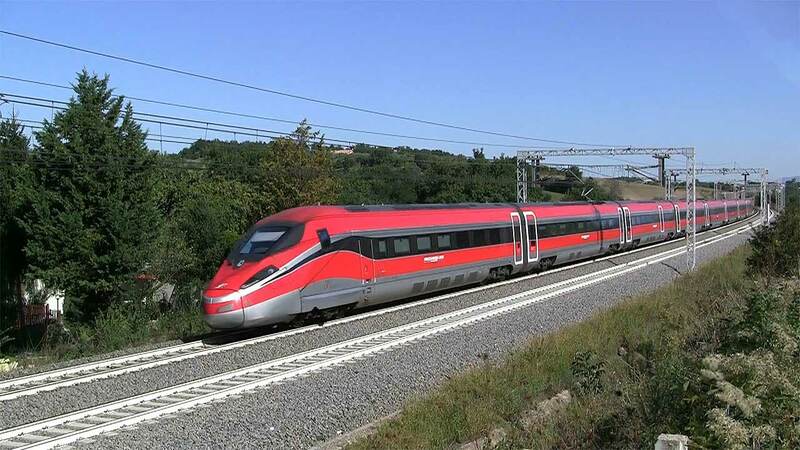 The train will be Frecciarossa nr 9509 leaving Milan at 07:20 and arriving in Naples at 12:00 and it will be extended up to Sapri; the journey will take about 100 minutes, arriving there at about 14:00. Viceversa the train will be Frecciarossa nr 9552 leaving Sapri at 15:00 and arriving in Milan at 21:40, stopping in Naples for few minutes at 16:40.